John Bryant Greear is a retired Army musician and proudly served 20 years as a trumpeter for two U.S. Army bands and as a bugler for The United States Army Old Guard Fife & Drum Corps. 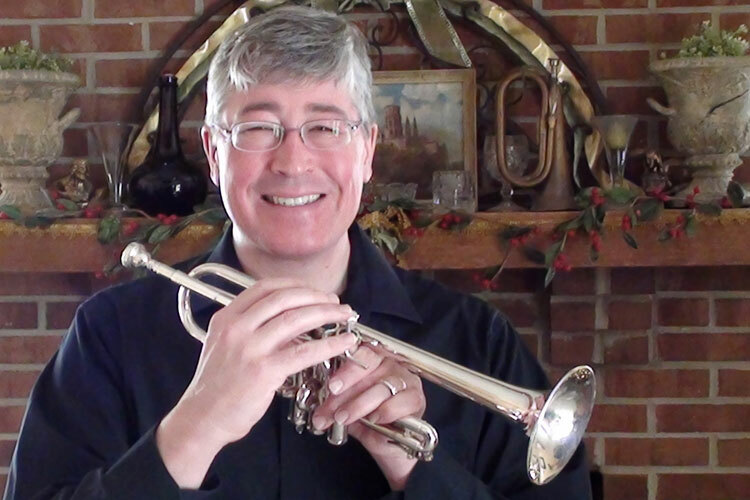 Besides teaching trumpet and cornet in his home studio, he currently works as trumpet instructor at the Levine School of Music in Arlington, Virginia, and at the Strathmore in Bethesda, Maryland. John plays cornet for Brass of the Potomac, a local British style brass band, under the leadership of Mr. Stephen Bulla and trumpet for the Prince William Community Band under the baton of F. Edward Jones as well as the Virginia Grand Military Band. In addition to being an avid bandsman, John enjoys freelancing in various musical ensembles throughout the Washington, D.C., area, ranging from small pit ensembles to symphony orchestras.